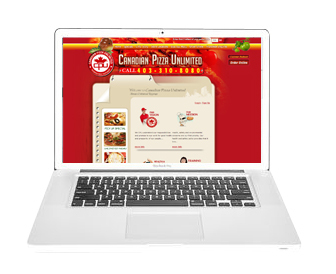 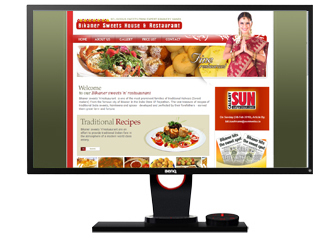 This is dynamic website designed for Canadian Pizza Unlimited (CPU) established in 1998 in Calgary, Canada. 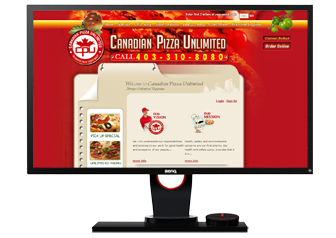 Users can order online and the same order invoice will be submitted to restaurant owner's fax machine. 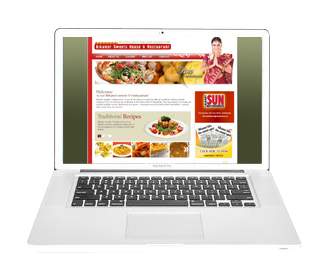 Logo Design, Website Design, E-Commerce, Store Development.